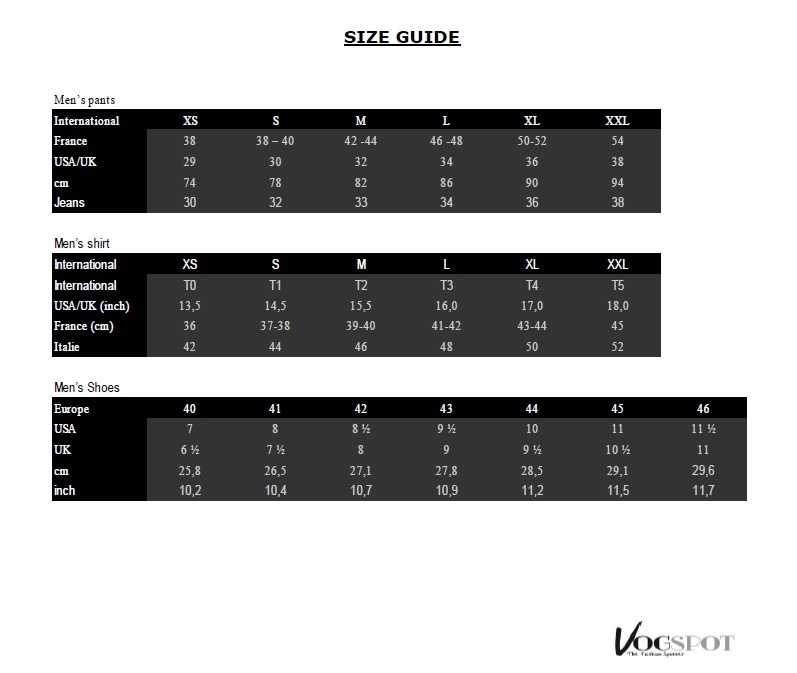 rainbow people® is a French high-end fashion label for women, designed with love and demand by Ngoc-Phung Dang. Founded in 2010, the main purpose of rainbow people® is to reconcile glamour and ecology and offer affordable luxury to high-demanding women. Influenced by the glamour of the American movies from the 40s to the 60s, the style of rainbow people® is timeless, elegant, effortless and very feminine. Each garment is conceived as a jewel case of women's body. Indeed our constant motivation is to drive women feeling self-confident and attractive, to encourage their entrepreneurial skills and to reveal their inner beauty. Saigon-born designer, Ngoc-Phung flew to France when she was 6. While being passionate about handcrafts and arts, she yet moved to Paris to attend « serious » studies in international trade. Thanks to her good negotiation talents, her capacity for adaptation and her language skills (she speaks five languages), she mastered worldwide purchasing and supply chain for several and different multinational firms. Different people united under one flag, one nation. After spending ten years working for big firms, she eventually decided to step forward and founded her own fashion label in 2010. 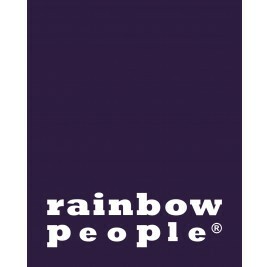 She chose to name the brand rainbow people® after hearing a speech of then-president Nelson Mandela. He was talking about his dream of a "rainbow nation" where cultural and social differences would not be a source of troubles anymore. Different people united under one flag, one nation. A beautiful dream which is also the designer's guideline.